How can TSR06 be used? 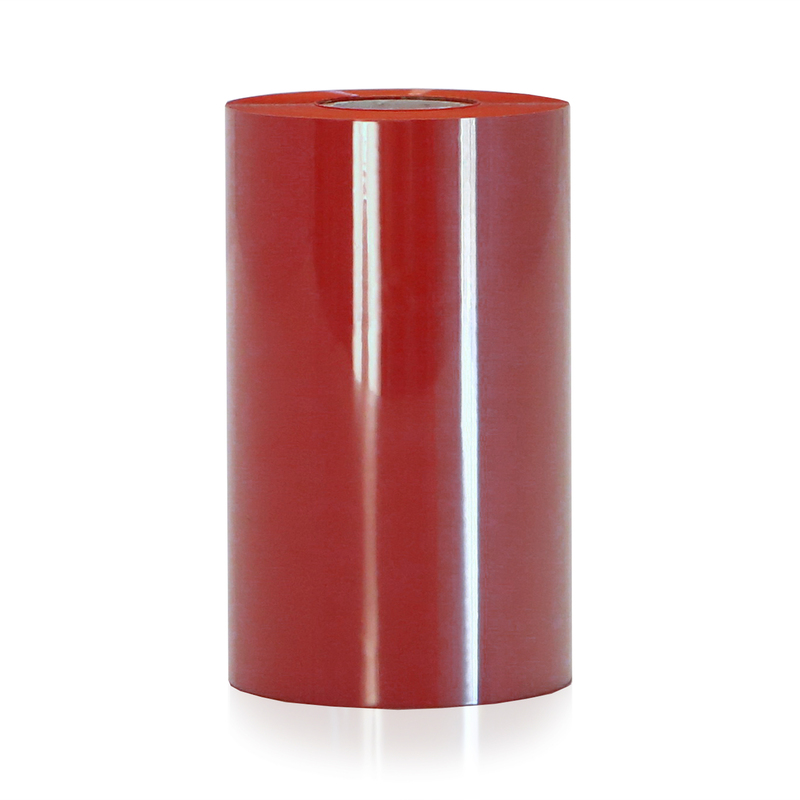 Our premium red ribbon is formulated for the best quality print on all of our vinyl tapes. Our industrial ribbon is heat activated. With nearly 1000 ft of coverage, you will spend less time reloading your machine. Chemical and scratch resistant, as well as UV rated. At Industrial Safety Solutions, we stand by our products. Before even being added to our SafetyPro line, every product is tested and validated beyond the industry standard. Our premium red industrial ribbon is ideal for your industrial labeling needs and will provide you with the best quality print that is highly visible and extremely durable. We have all of the products and materials you need for your industrial labeling so be sure to browse through our other SafetyPro Ribbon products and more. With SafetyPro, you are getting the BEST. Call us at 877-762-9280 today to discuss your labeling needs. With SafetyPro, you are getting the best. The best service, the best quality, the best support, the best price. We won't be beat by anyone!